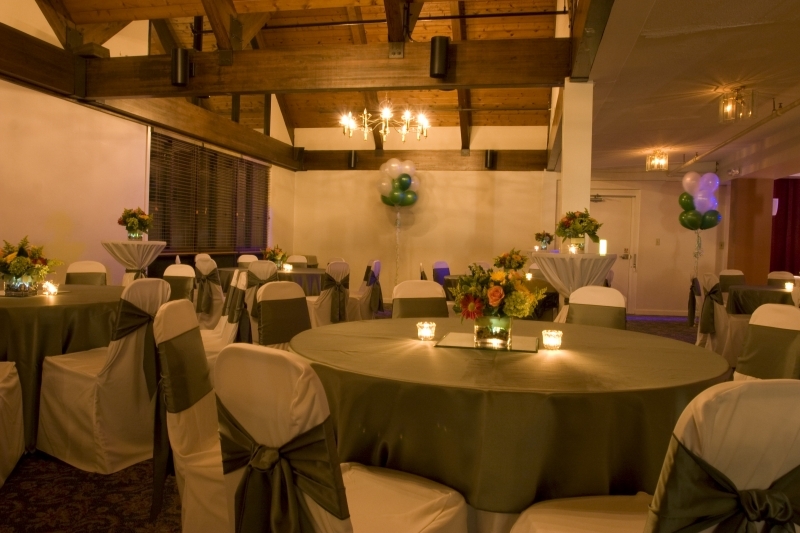 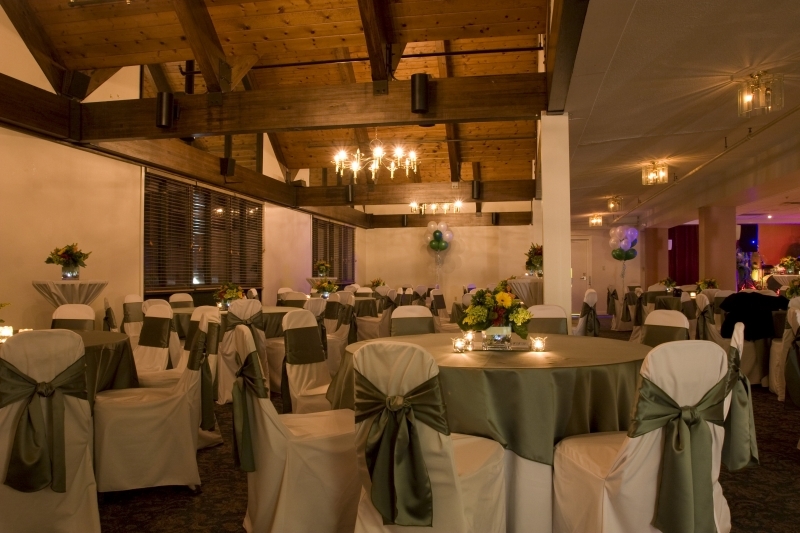 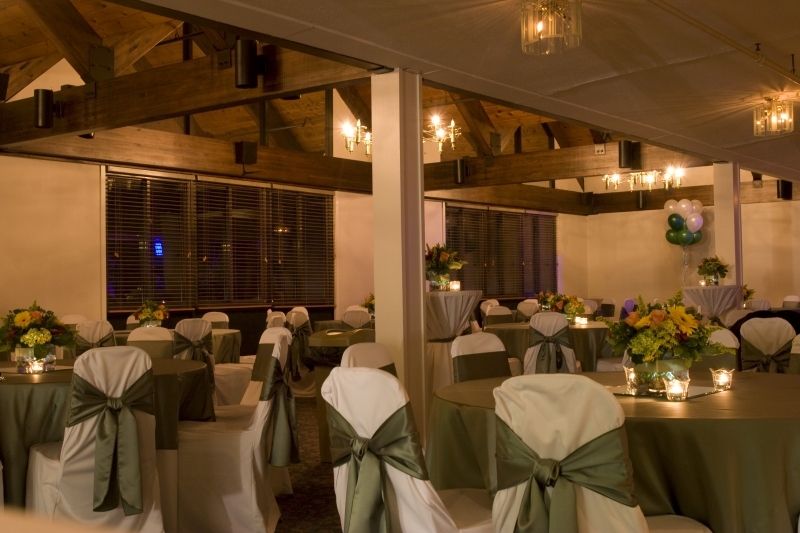 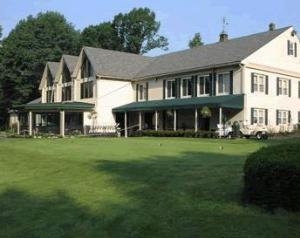 Mount Pleasant Golf Club provides the perfect New England setting for your wedding, special occasion or event. 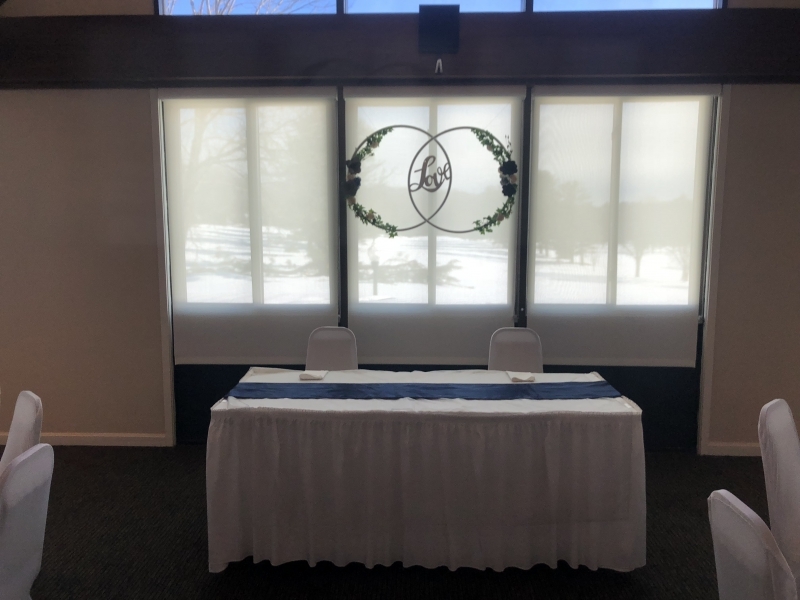 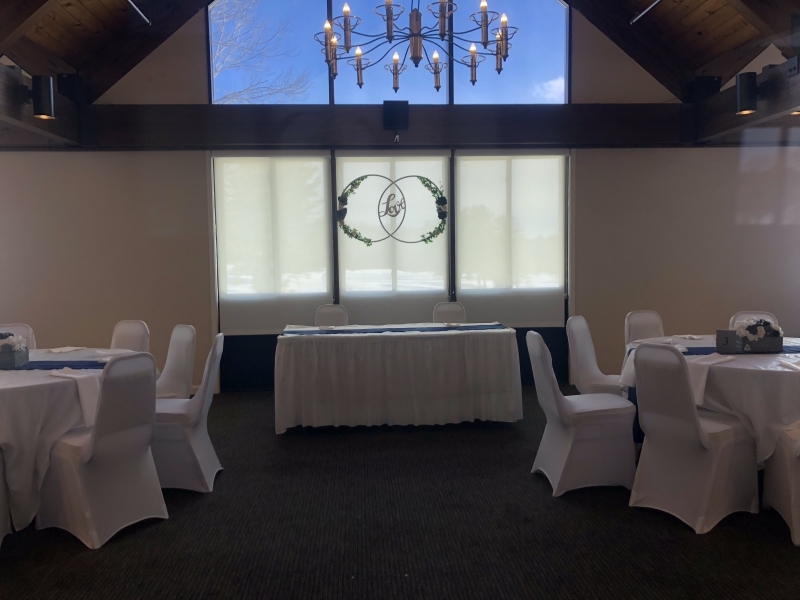 As you and your guests arrive, they will be welcomed by the natural beauty of our landscape viewed golf course through the window lined wall of our our function hall. 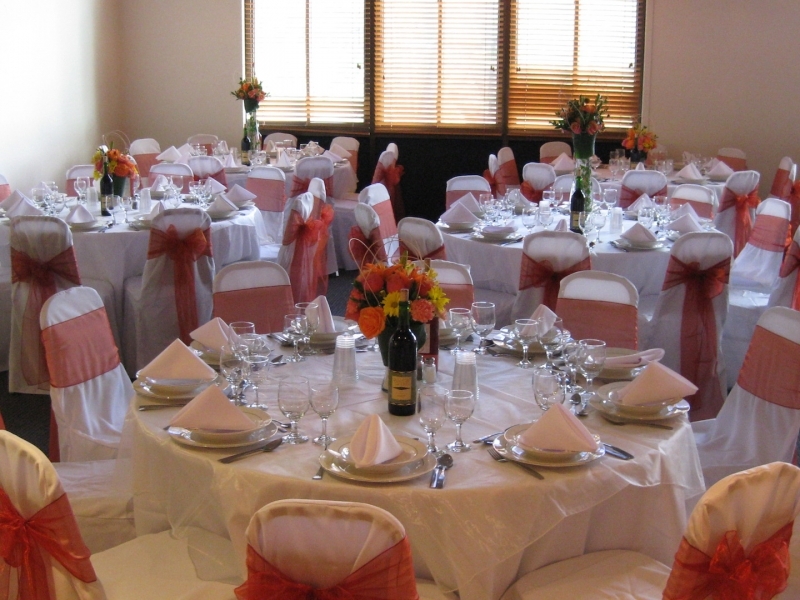 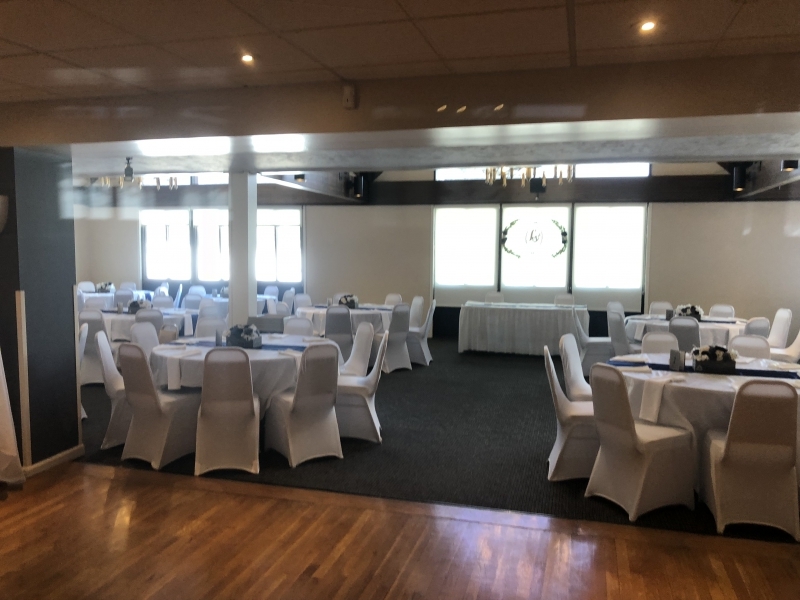 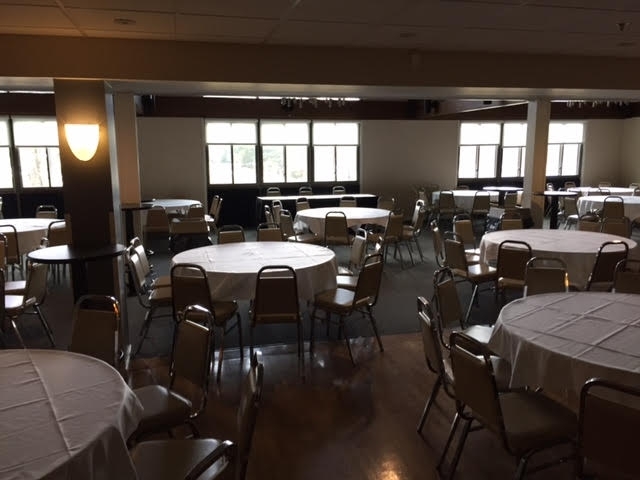 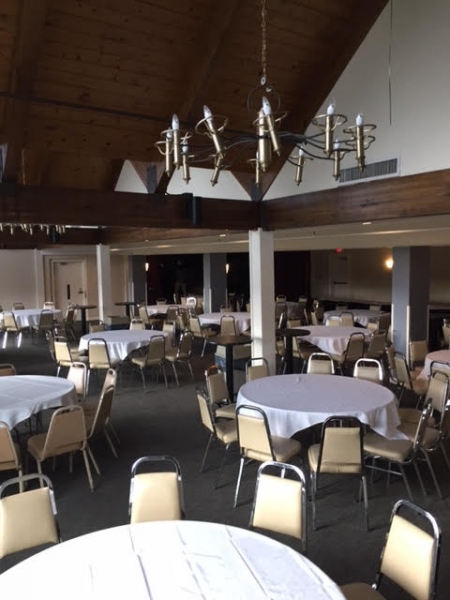 Our function hall holds a maximum of 180 guests and can be setup for a variety of events. 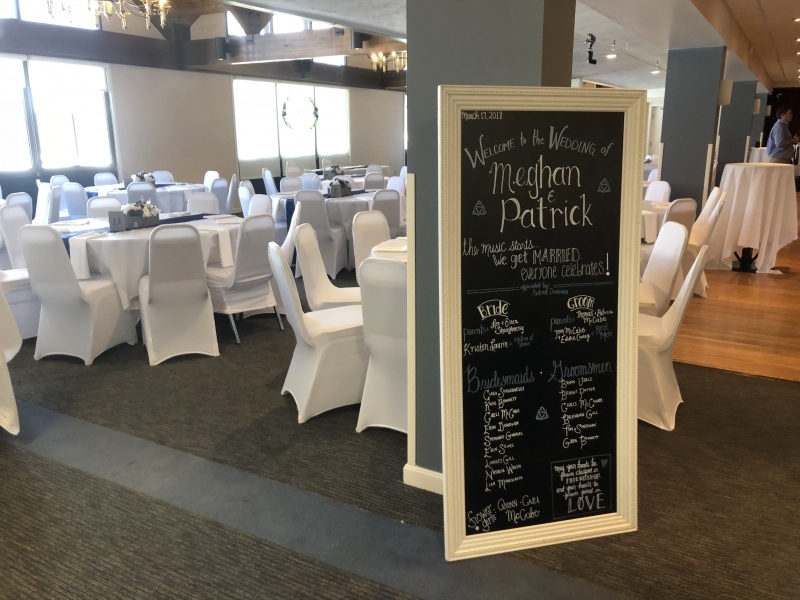 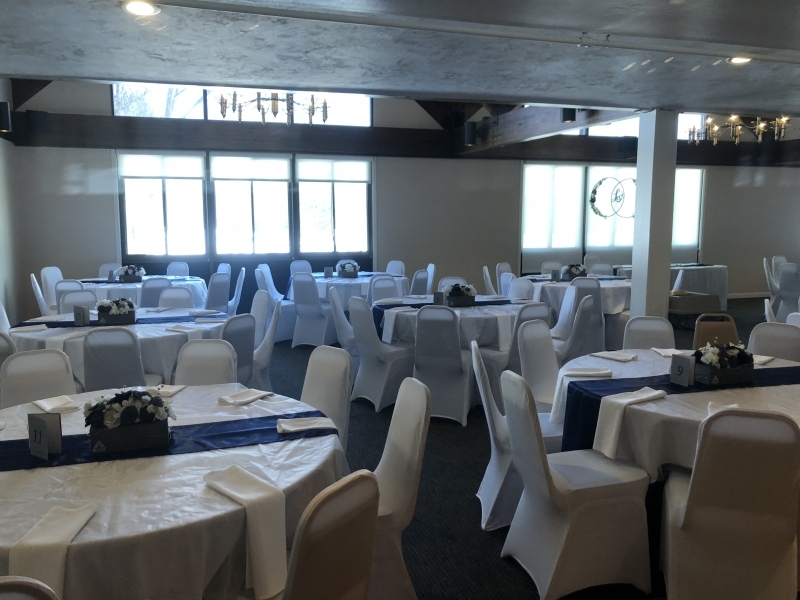 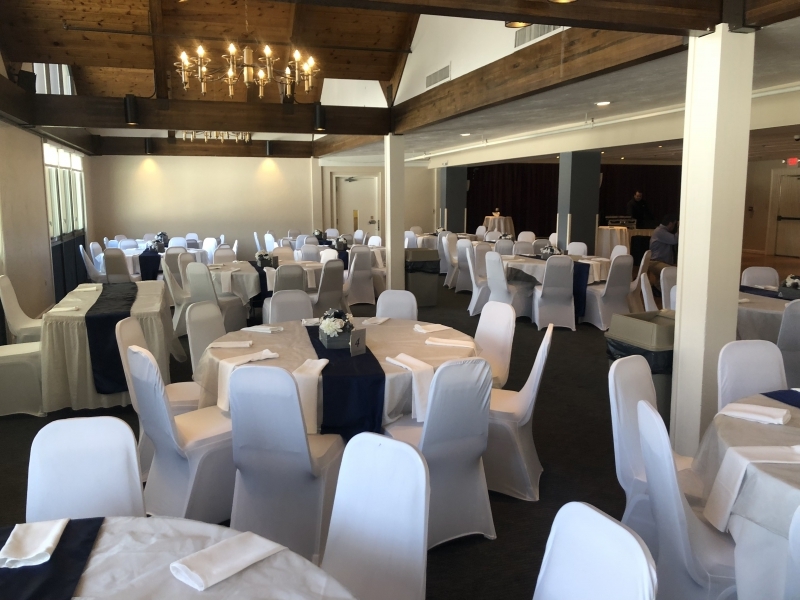 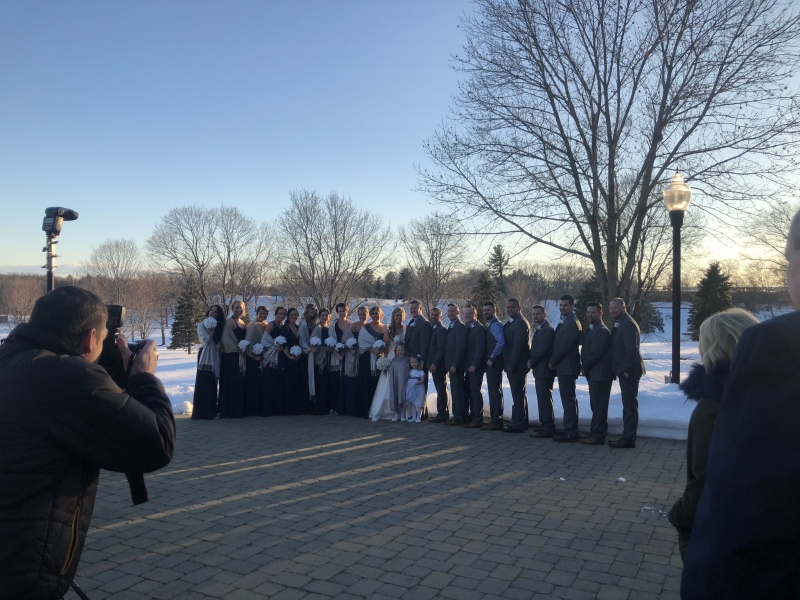 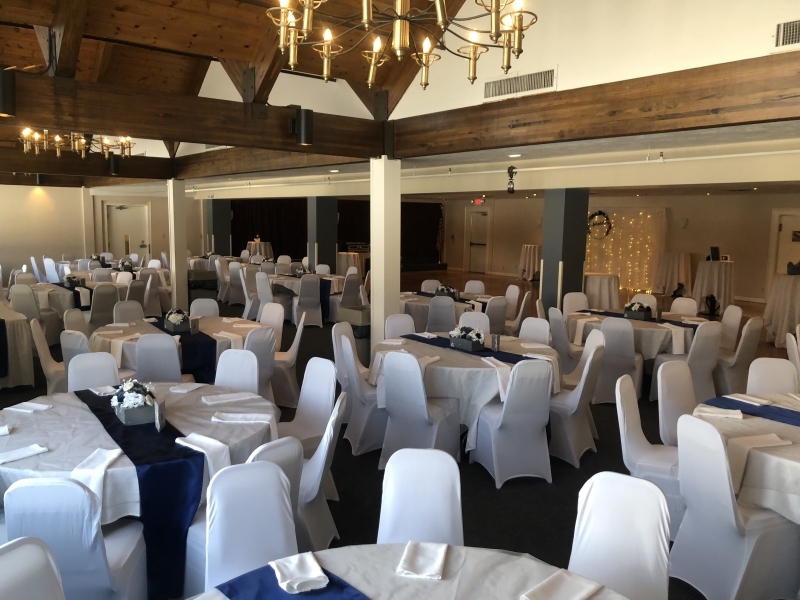 For more information on wedding and other packages, please contact Sean Tully at (978) 452-8228 or use the contact form.